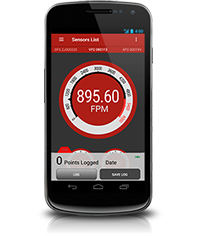 Click on each device to learn more about that application. 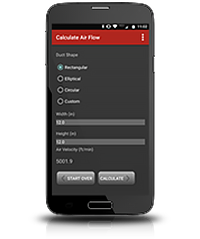 The TraverseIT™ App was designed in order to help technicians perform traversals of air duct systems with ease. 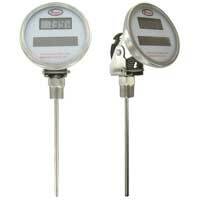 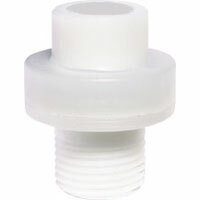 Easily convert pressure to air velocity or air velocity to air volume in English or metric units. 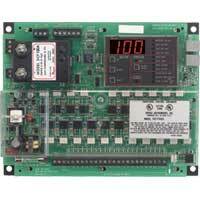 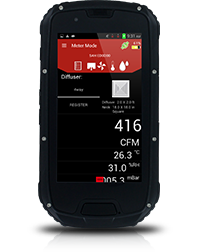 Wirelessly measure and log differential pressure, air velocity, volumetric air flow, temperature, and humidity. 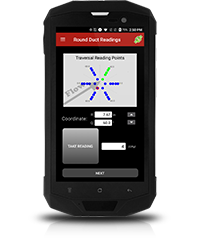 Quickly and accurately balance commercial air systems using the SMART Air Hood® Balancing Instrument. 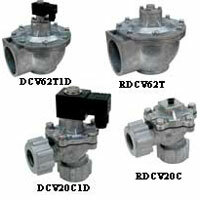 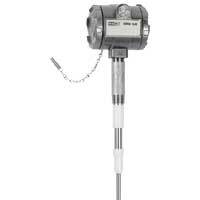 Select a valve and measure the differential pressure and flow across the valve. 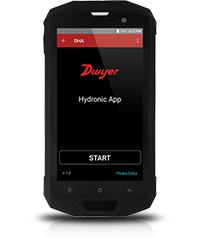 Dwyer is a Global Leader in designing and manufacturing innovative controls, sensors, and instrumentation solutions to the HVAC and Process Automation markets.